Promoting and marketing of natural, Up-cycled, organic goods and promotion of art and artisans. Rebirth is a fair-trade, culture rather than a business, working towards upcycling all waste material to make them pieces of art. Our dream is to travel around India and maybe later the world, teaching and learning about eco-methods and handicraft for creating a greener and wonderful world. 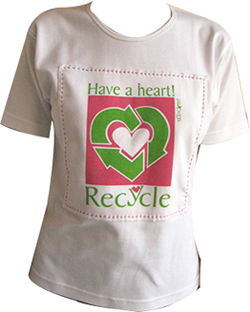 We provide awareness of reusing what is already produced and their benefits and overall promoting a newer and better lifestyle not only for people but the society and environment. We are die hard fanatics of re using waste material.